Initial Maintenance Your new lawn has no roots system established yet, so fertilising program will be different for the first 12 months. It will always depend on your soil type and how much fresh & improved soil you have added to your site as to the frequency of the application of fertiliser. 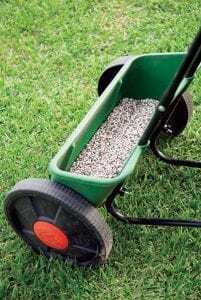 Hopefully you have fertilised when the lawn was laid, this will be adequate for the first month or so, often you see a change in colour which tells you it is time to feed the lawn. Continue this on a regular basis for the first 12 months, that is each time the colour starts to change, 8 – 12 weeks apart. Regular applications of fertiliser are essential for strong, healthy and deep rooted lawns. A mixture of organic and artificial fertiliser is recommended to promote steady growth, and the best times to do that are Autumn and Spring. Depending upon your soil, it may be necessary to fertilise more in the first couple of years until the roots of the turf have fully established. TIP: Fertilise when first laying turf. Use a starter fertiliser such as Sir Launcher. 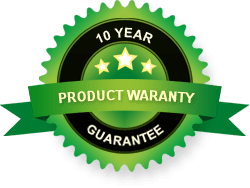 You can continue using ‘Sir Walter’ Fertiliser constantly if you like as it is a complete fertiliser, however lawns are generally not fussy and anything with the N:P:K in the area of 15: 2 : 10 is okay. Keep your Sir Walter in peak condition. Provide healthy deep rooted lawns. Equip your lawn to deal with stress. Maintain the lawns winter colour. Prevent the germination of weeds. Fertilise your lawn approximately 6-8 weeks after installation. Use 25grams per square metre. 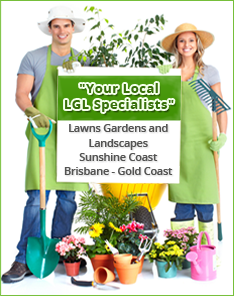 Fertilise your lawn at the start of spring, middle of summer and autumn. When it is raining it is the perfect opportunity to fertilise, you will not need to water it in and you will save water. You can spread by hand or with a fertiliser spreader. Regular applications of ‘Sir Walter’ Premium Lawn Food will give you a nice healthy lawn all year round. Shady areas require less fertilising, rule of thumb is 50 % less.